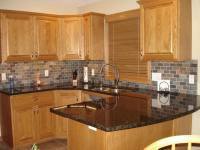 FIND HERE INSPIRATION FOR YOUR OWN PROJECT. 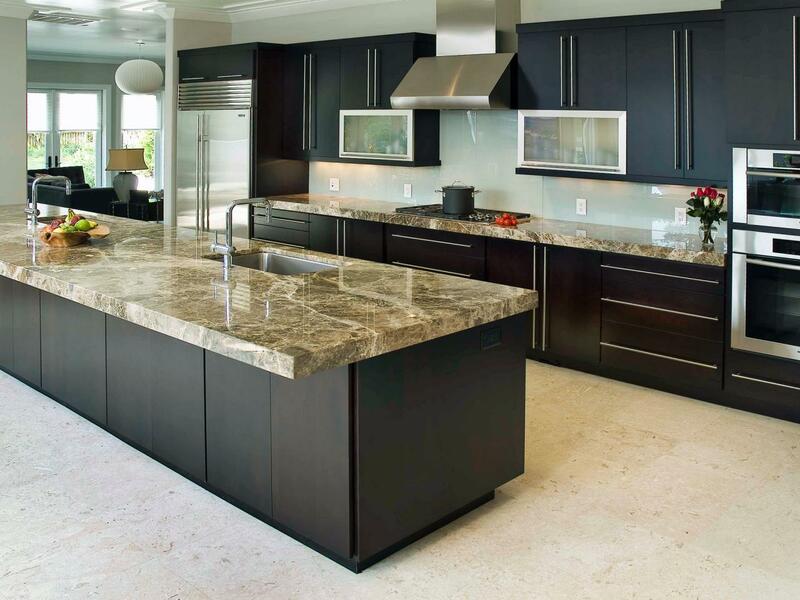 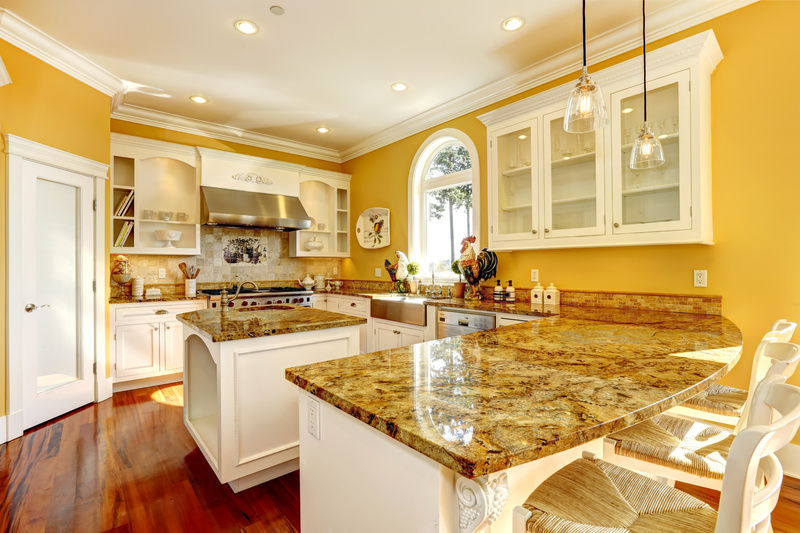 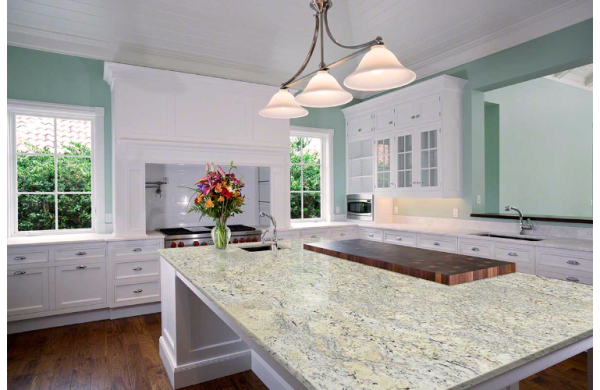 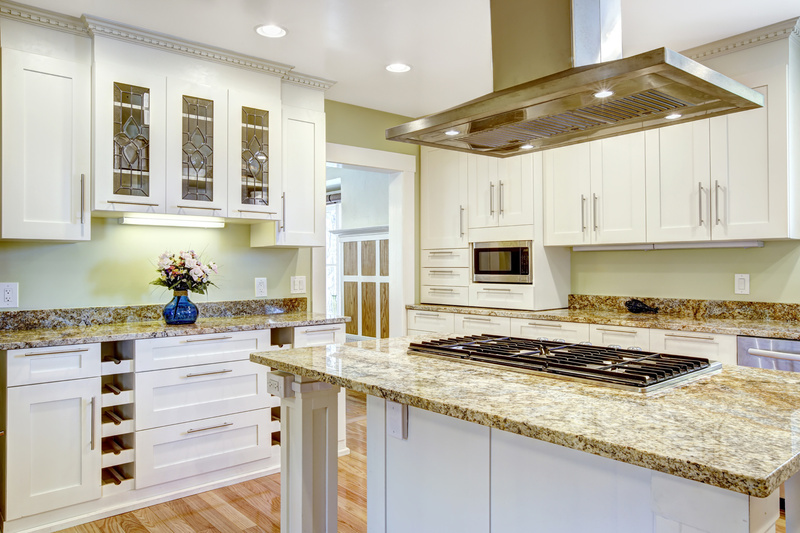 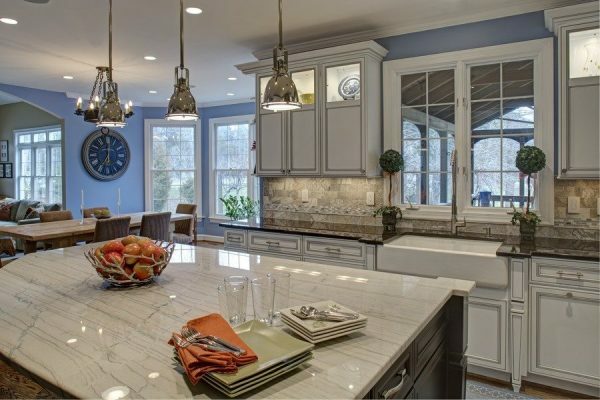 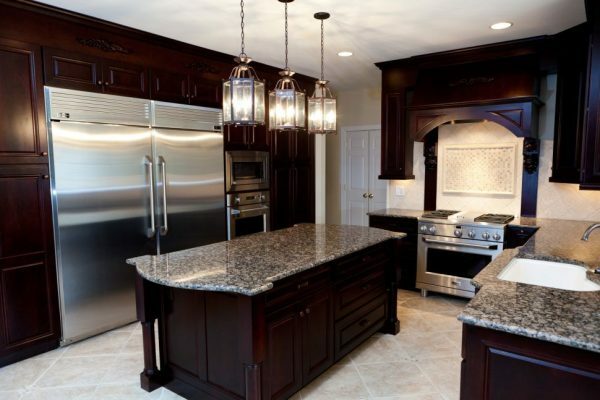 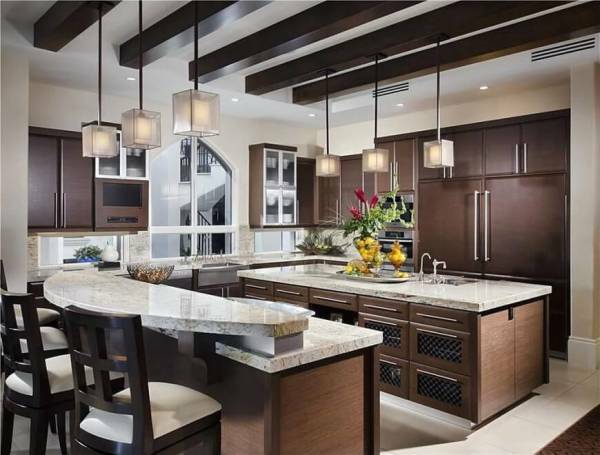 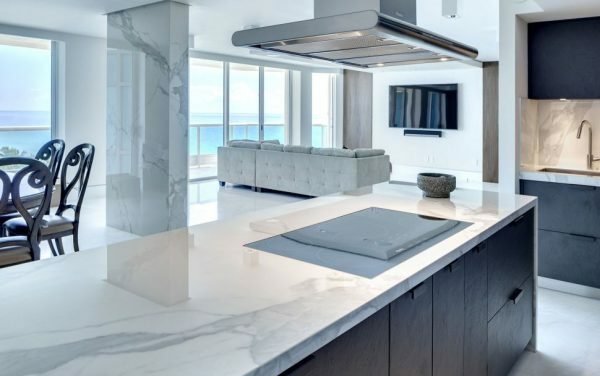 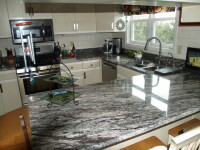 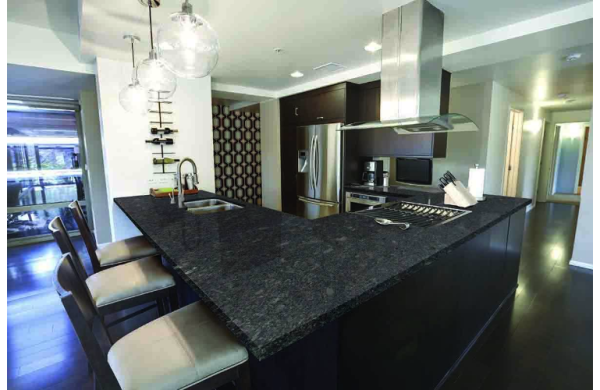 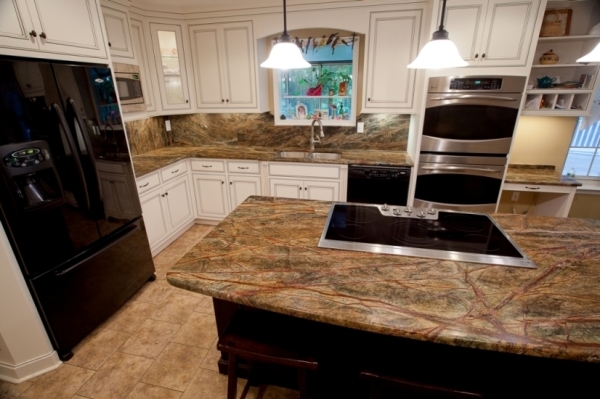 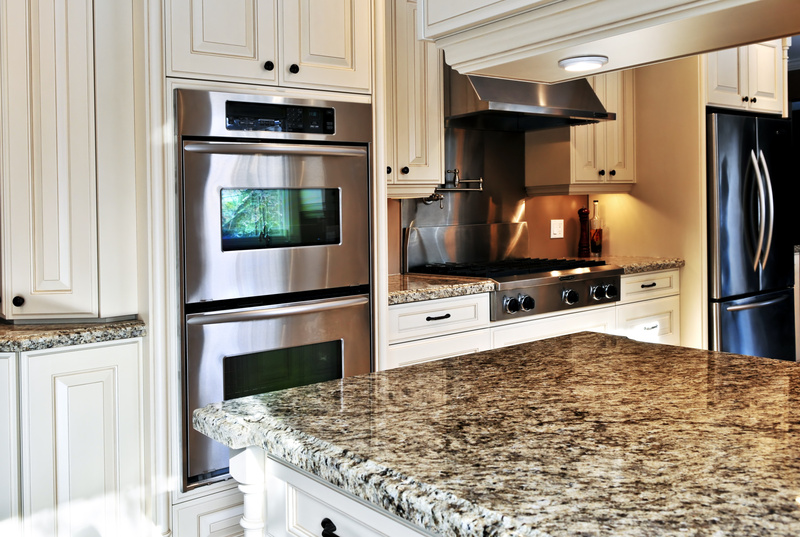 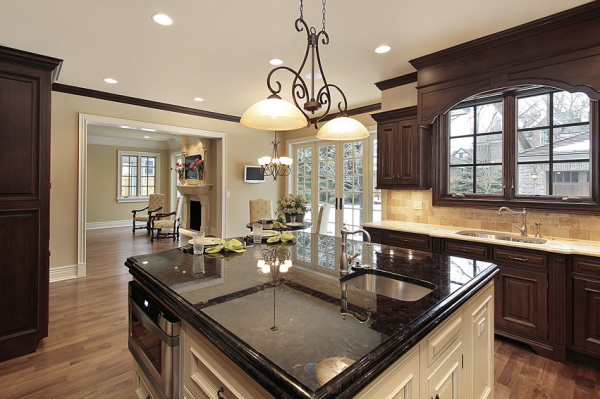 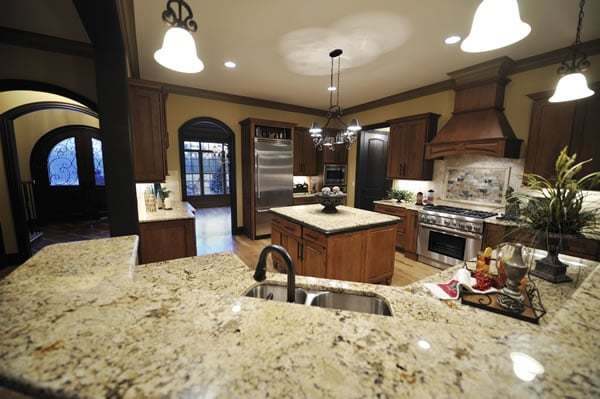 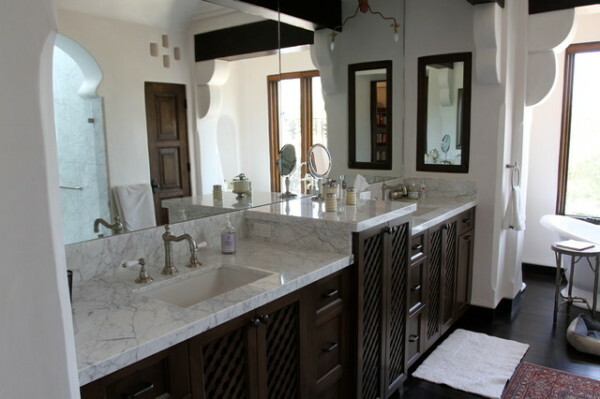 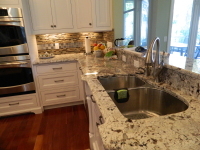 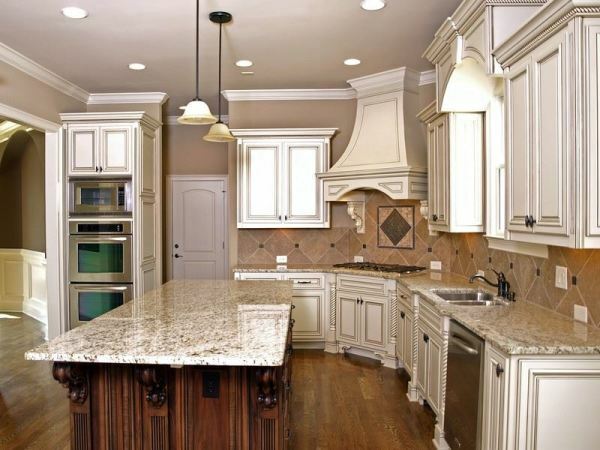 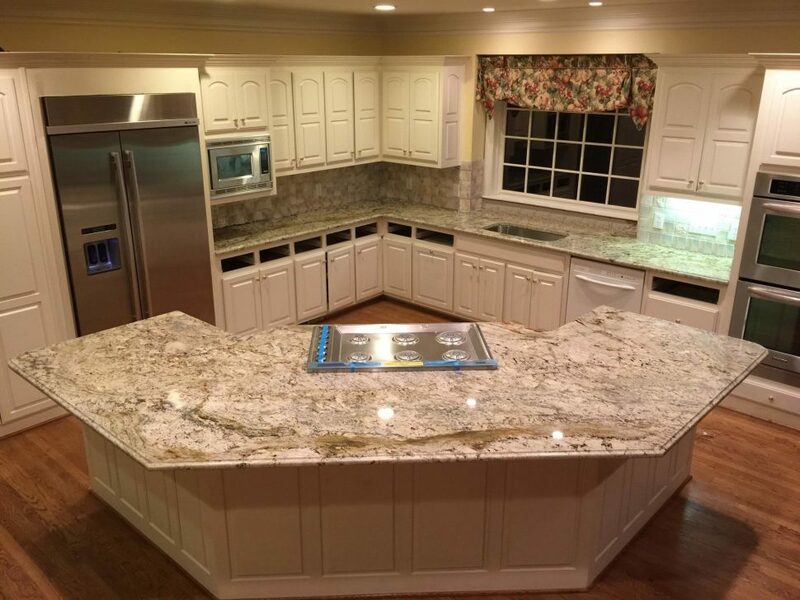 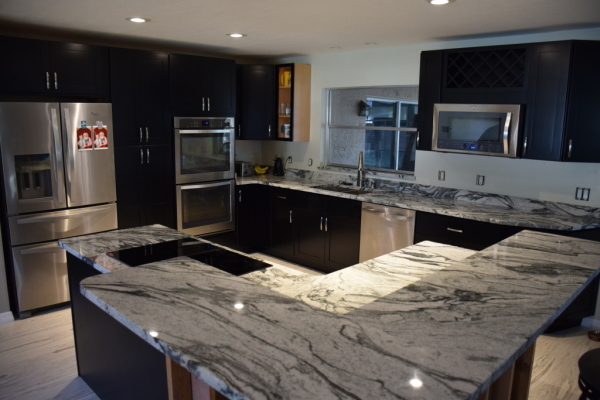 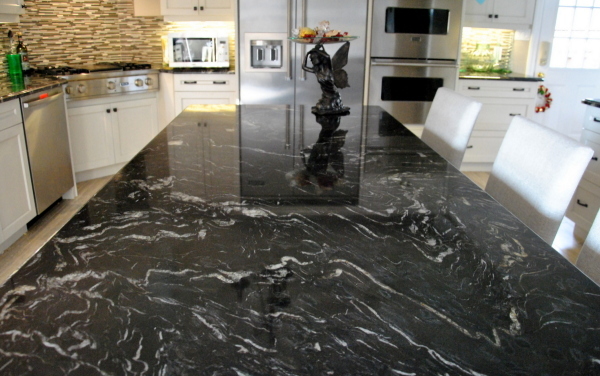 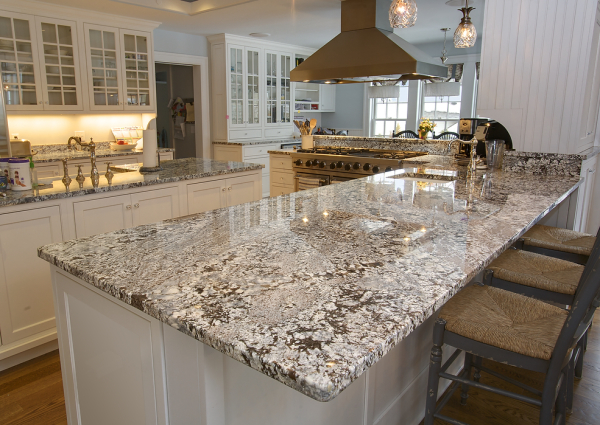 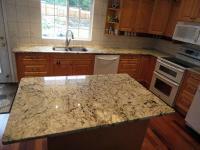 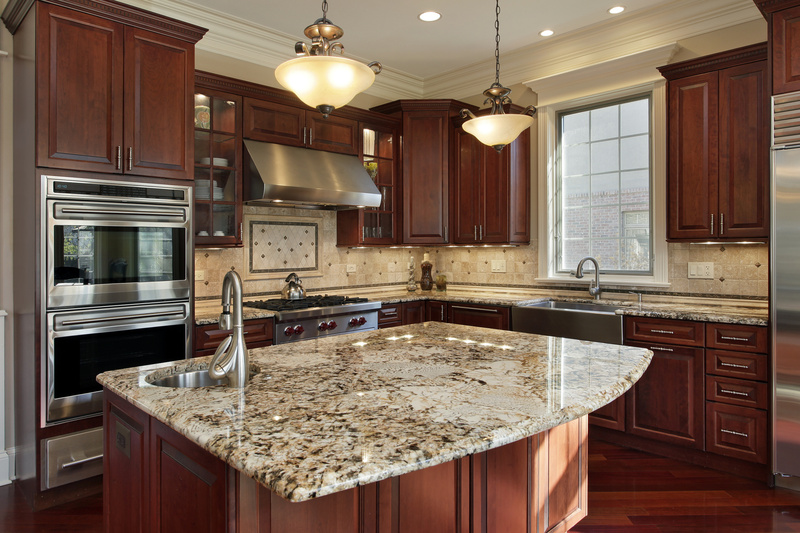 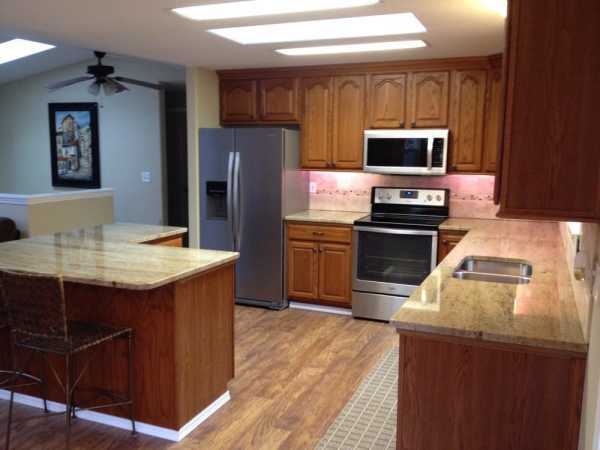 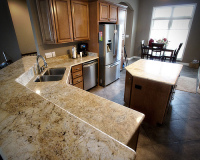 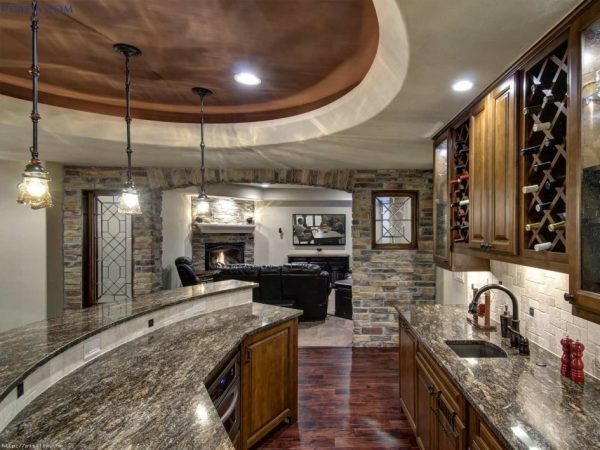 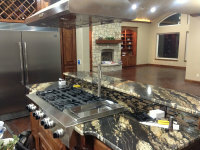 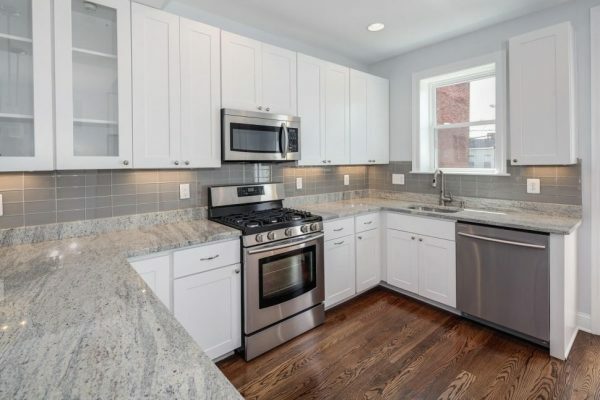 INTOWN GRANITE & MARBLE HAS FABRICATED AND INSTALLED DOZENS OF HUNDREDS OF AMAZING COUNTERTOPS. 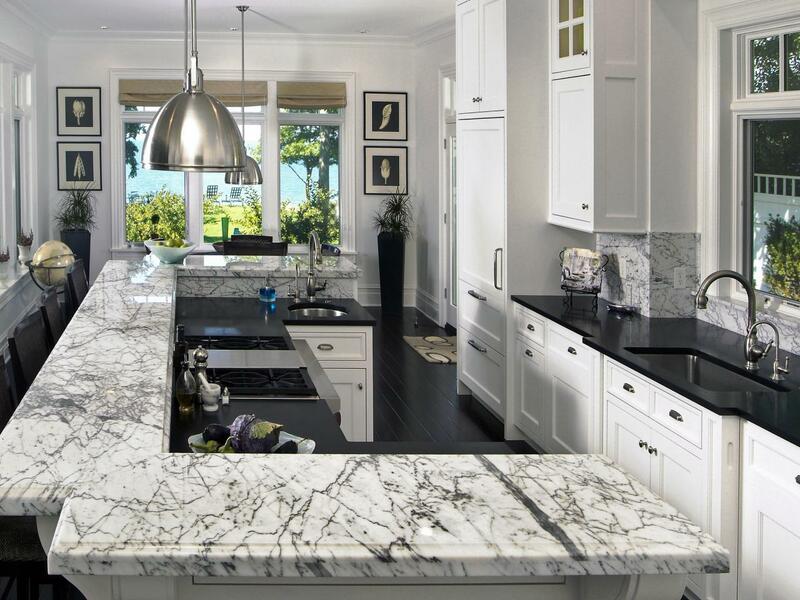 You can't always wait for inspiration. 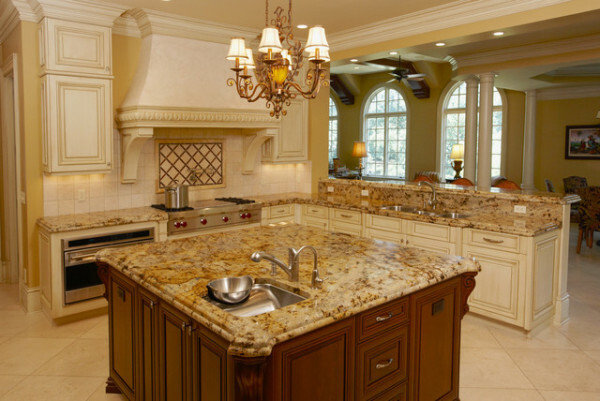 Sometimes you have to hunt it down. 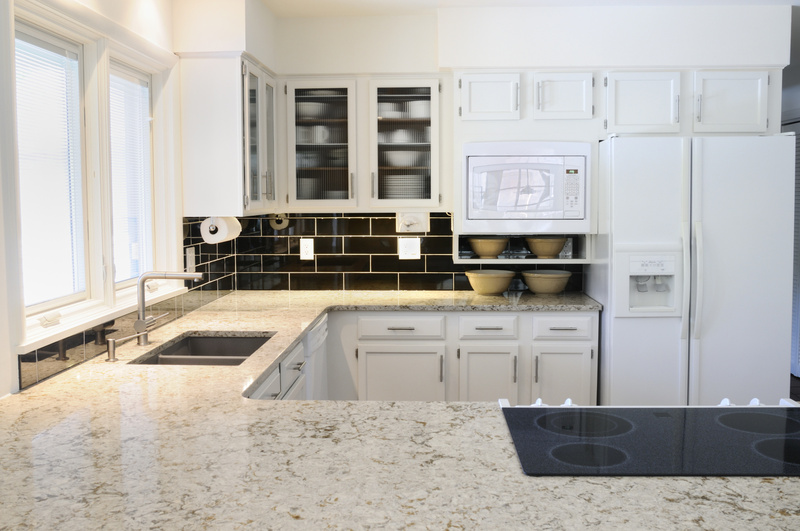 You might even bookmark this page - chances are you'll need a creative boost before you know it. 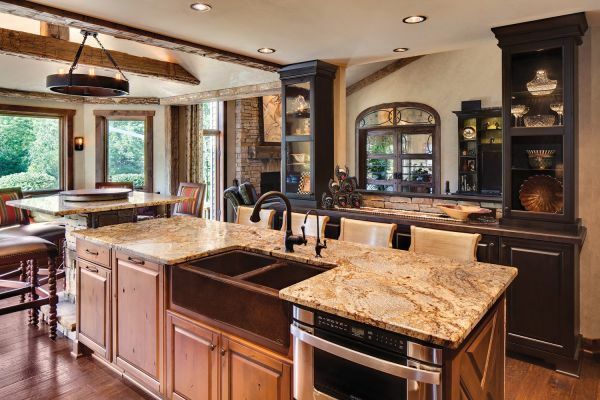 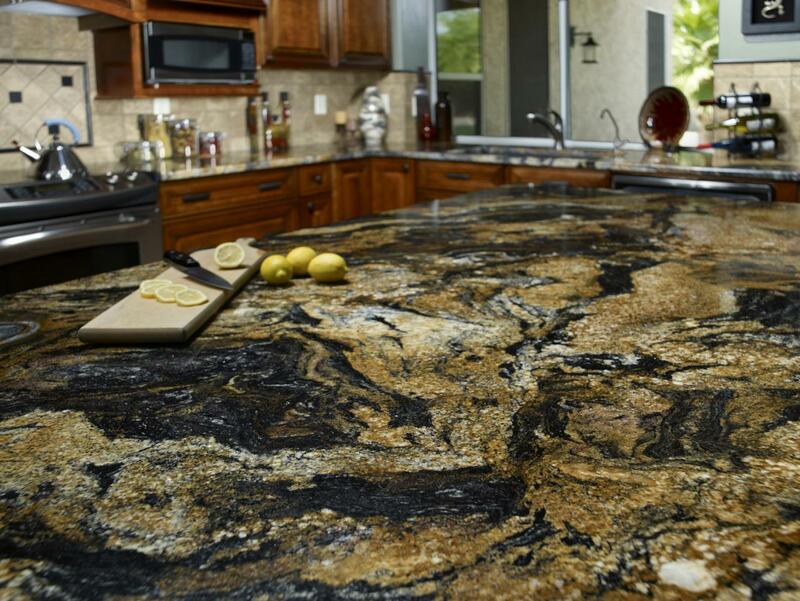 Every kitchen countertop tells a story and yours is waiting to be written. 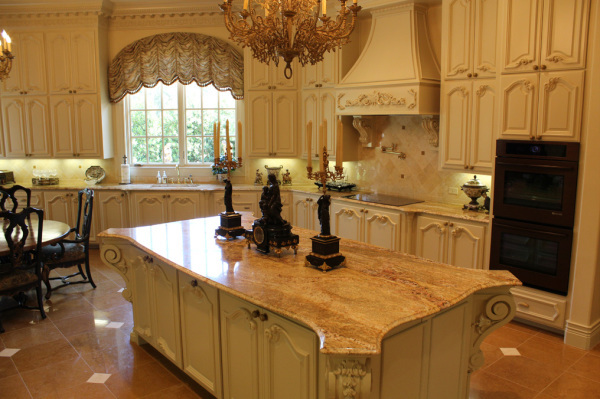 Set the stage in any room with classic elegance, modern chic or many other styles. 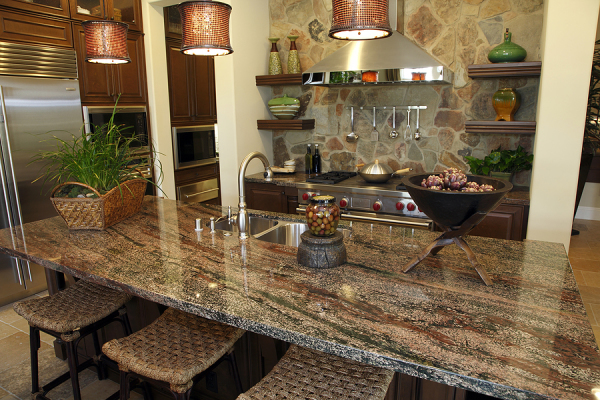 GRANITE IS FOR LIFE!